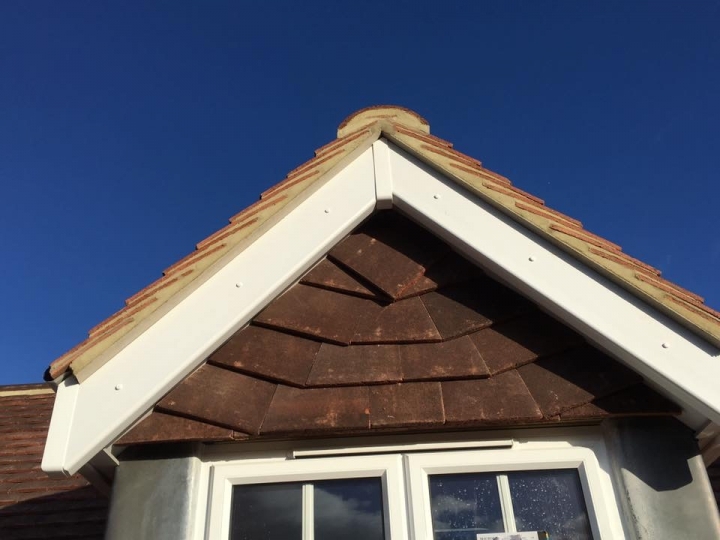 S.W.A.T Design & Build Ltd offers a wide range of high-quality building services including; home refurbishments, loft conversions, extensions and roofing services in Hertfordhsire, Bedforshire and Buckinghamshire. We take great pride in the high quality of our service, customer retention and recommendation is key to us. 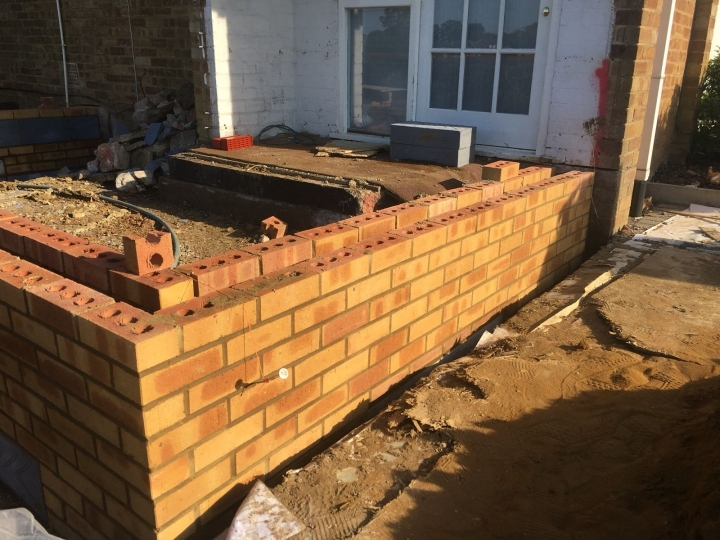 We have a dedicated team, who can complete full end to end project planning for your build. 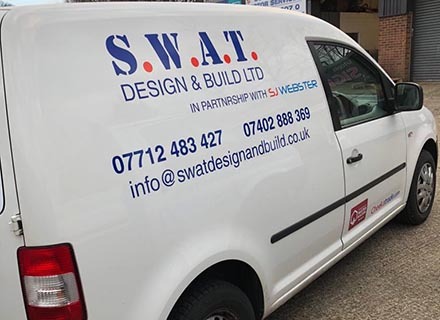 S.W.A.T Design & Build Ltd offers a wide range of high-quality and cost-effective building services including; home refurbishments, loft conversions, extensions and roofing services in Hertfordhsire, Bedforshire and Buckinghamshire. 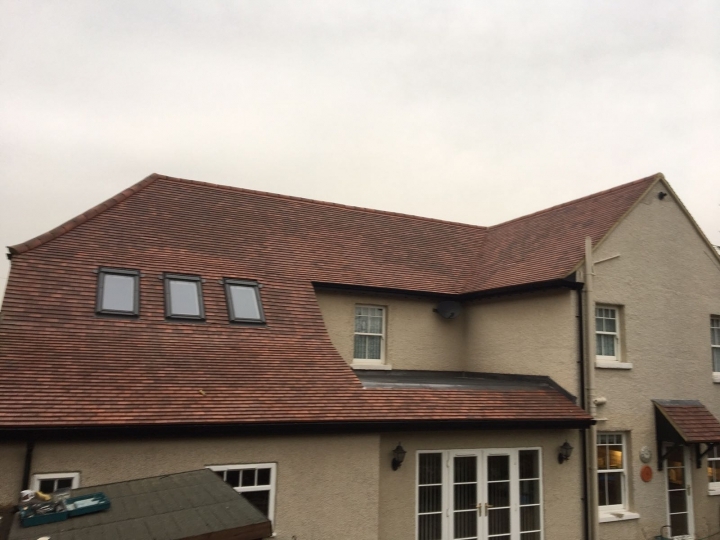 If you have been imaging creating more space in your home by completing a loft conversion or extension, contact us today for a bespoke and reliable quote. Are you and your workers covered by insurance? You can be assured that we hold public liability insurance for works carried out on your premises. I was really impressed with the ideas that came from the guys at SWAT and welcomed the advice they gave me. As the experts, they knew what they were talking about and I would recommend you to all my friends and family if and when they consider an extension or conversion. Thank you. The repairs to my roof were completed within the time they said they would be and for a very reasonable cost. Overall, I'm really happy and would recommend.&nbsp; Friendly staff too. We're very impressed with our new extension from SWAT. The team listened to what we wanted and bought our imagine to life. We wouldn't hesitate to recommend their services to anyone and we will no doubt use them again in future! Thank you.